By Cboeger2, March 20, 2018 in Sundown Audio - GREAT Amps/Subs! GREAT Customer Service! this time I’m gonna be running a pioneer avh-2300nex, replaced the old punch 4 Chan with a new RF prime r400d, this new amp will do around 100x4, have the same sa 6.5cs v2 going up front, and then gonna put the sa 6.5 coaxial in the rear. Also will have the same RF punch 600.1 mono amp and sa-12 going back in. I know sound depends on speaker placement, but it’s the same car just a year newer now. 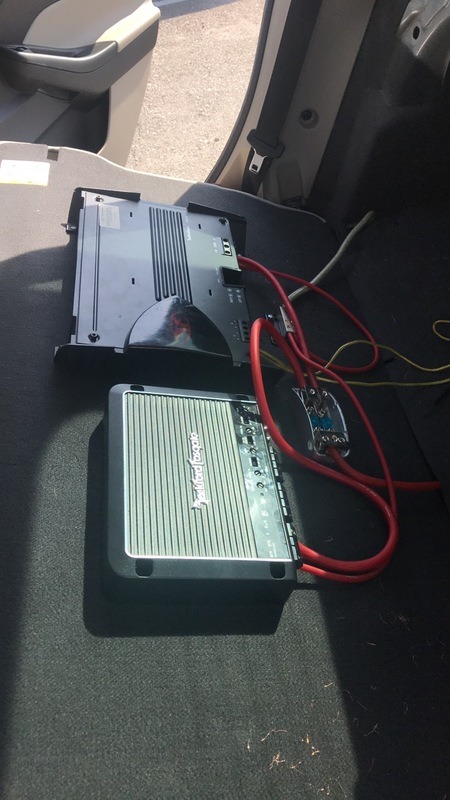 In theory, shouldn’t the rear speaker upgrade and amp upgrade help?